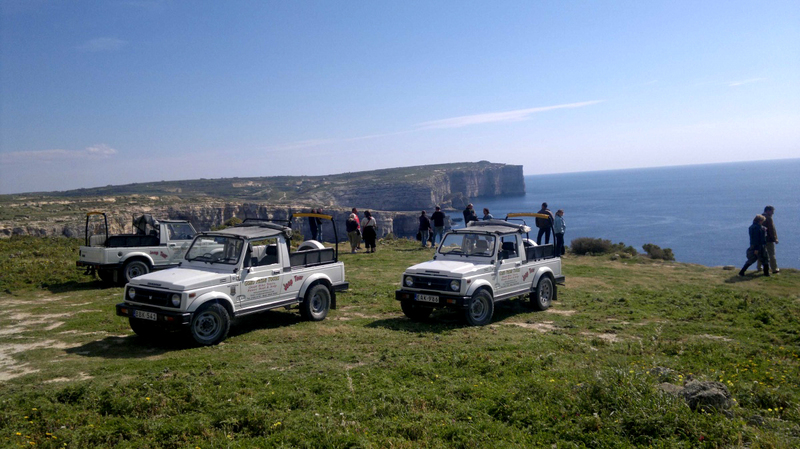 Murella Living has teamed up with Gozo’s best adventure providers to offer guests a range of adventure activities that can be booked directly through this website or within the property. You can choose from an eclectic mix of adventures and immersive experiences that play out in some of the island’s most spectacular landscapes and intriguing historical spaces. 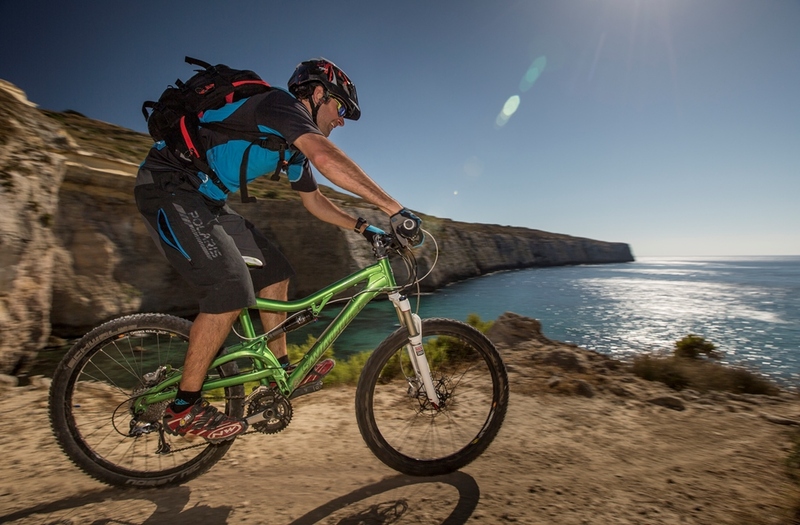 Gozo’s undulating rural hinterland – with its hills and deep valleys – and the spectacular coastal landscapes offer a myriad of allures for mountain bikers. An extensive network of rugged farm roads and paths create a variety of routes for mountain biking; some routes are easy, others are challenging, especially the routes along the more untamed coastal landscapes. 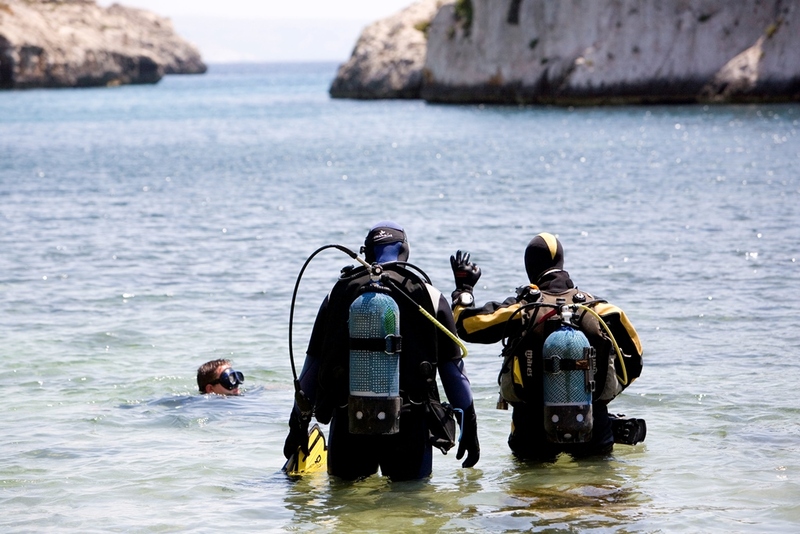 Gozo is regularly voted as the top diving destination in the Mediterranean. The excellent underwater visibility (ranging up to 40 metres), the dramatic underwater landscapes (the prevailing limestone has been eroded into a range of caves, chimneys, gullies, pillars, and so on), and the rich marine life all combine to make diving in Gozo an all-round rewarding experience. 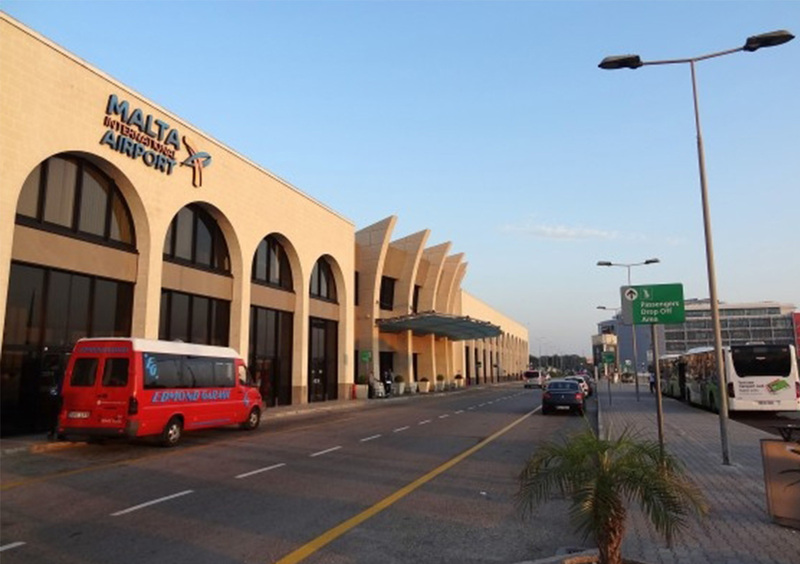 Add to this the relatively warm sea throughout the year – the surface water temperature never dips below 14oC – as well as good facilities and accessibility to dive sites, and you can understand why Gozo is one of the perennial favourites for scuba diving in Europe. The craggy, cliffy landscape – both in the hinterland and around the coast (seacliffs girdle almost the entire southern and western shore) – offers unlimited possibilities for rock climbing and abseiling. 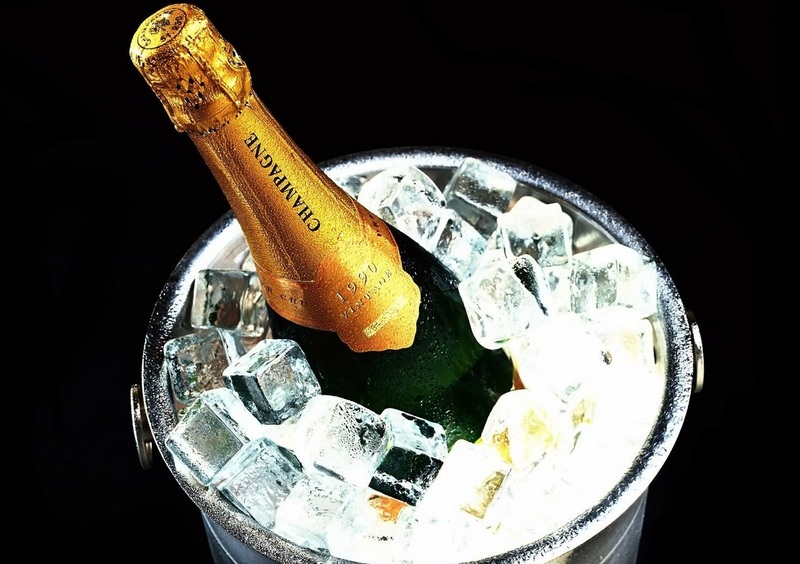 Many climbing routes are well charted; the climbing routes range across all grades of difficulty; and there is a mix of bolted climbing routes as well as traditional routes. 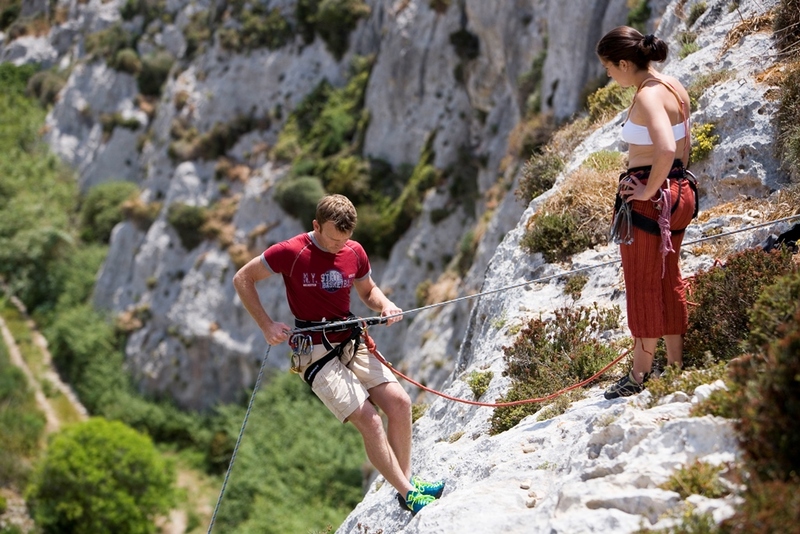 The mild, semi-arid climate makes climbing and abseiling an activity that can be had all year round. And for the seasoned or adventurous climbing, there are many possible climbs that have yet to be charted and named. Quad bikes offer the same advantages of a jeep in a smaller package. They can go to places where a jeep could not, down steeper and narrower country lanes. 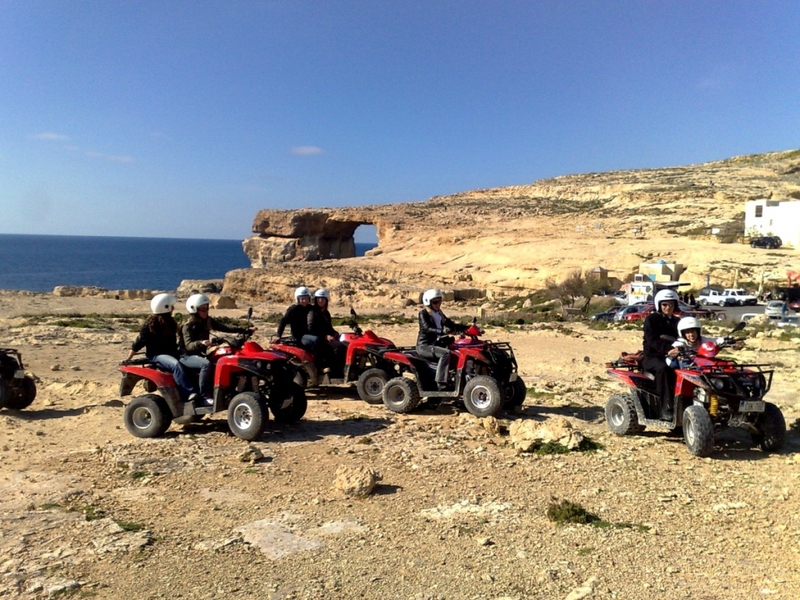 And you can beat the summer traffic easily on a Quad bike; parking is also easier (finding parking in Gozo’s capital can be frustrating during the high season in the summer, especially on mornings). 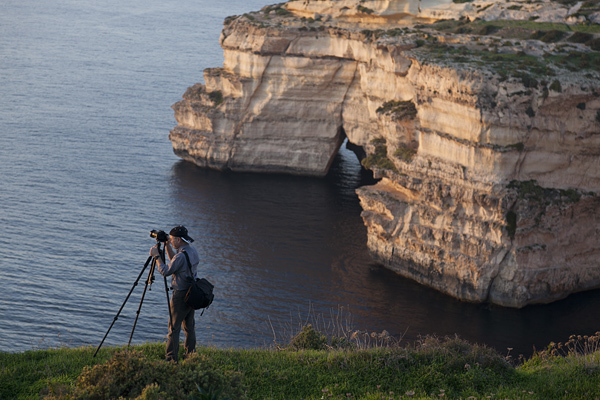 Experience Gozo’s hidden charms with a professional photographer and experienced tutor. Not only will you get the chance to photograph some of Gozo’s most spectacular landscapes and/or architectural delights, you will also go back home with a range of good pictures to show around. These outings are for small groups, and the focus is on coaching and practice combined into one: the photographer will talk you through the techniques of shooting each particular scene as you actually take the pictures, ensuring good pictures and the chance to hone your photography skills, irrespective of whether you are a beginner or advanced amateur. 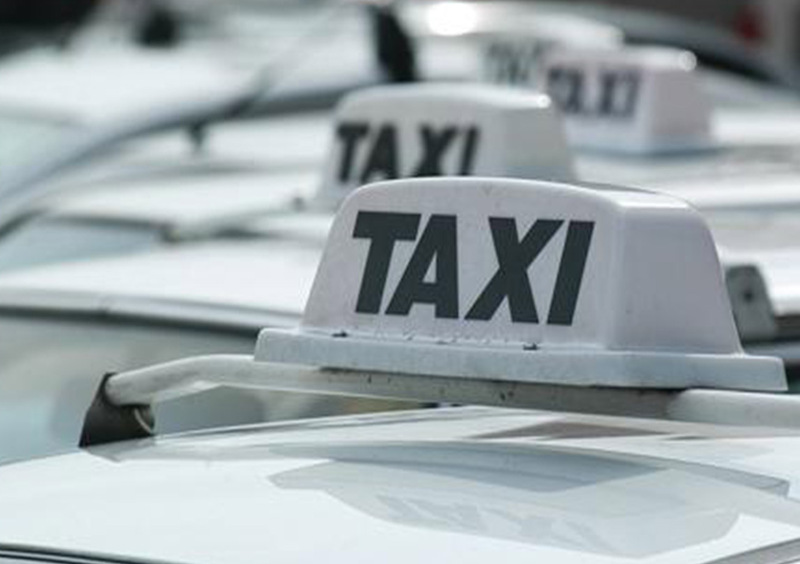 If you fancy roving around the hinterland of Gozo – the rural interior, the wild stretches of coast – a jeep is best suited for the rugged farmer’s roads and tracks, and the unpaved secondary roads that meander their way to some of Gozo’s more remote landscapes. A jeep may be more ideal in the summer as well because the open interior wouldn’t get so hot if parked in the sun. 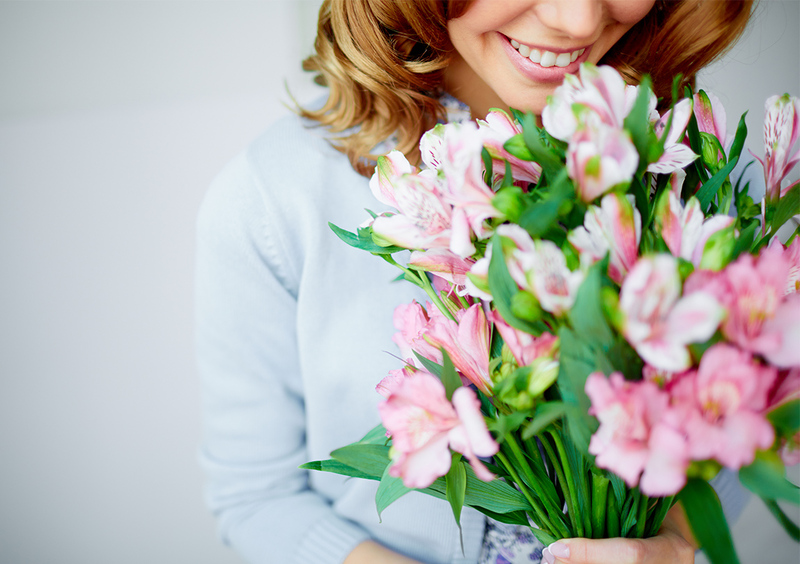 Besides, having the wind on your face as you drive around evokes feelings of travel and adventure. It doesn’t take long to get the knack to pilot a Segway – then the fun begins. 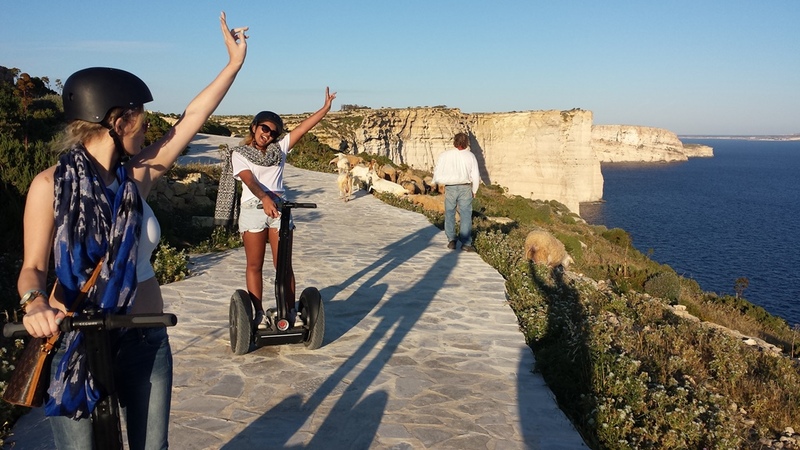 And you get to discover some of Gozo’s most scenic sights – on top of the fun of piloting a Segway – the Segway tours play out in various parts of Gozo’s outdoors. Besides, the slow pace of a Segway allows you to take in the surroundings in a slow immersive manner. Explore the valleys and flat-topped hills and rugged coast of Gozo on horseback – the timeless, classical way of moving about in the countryside. It doesn’t matter whether you would be riding a horse for the first time, or whether you are a seasoned rider: the equestrians at the horse-riding school can match you with a horse that suits your skill level and temperament (if you are a beginner you would be guided closely by an equestrian). 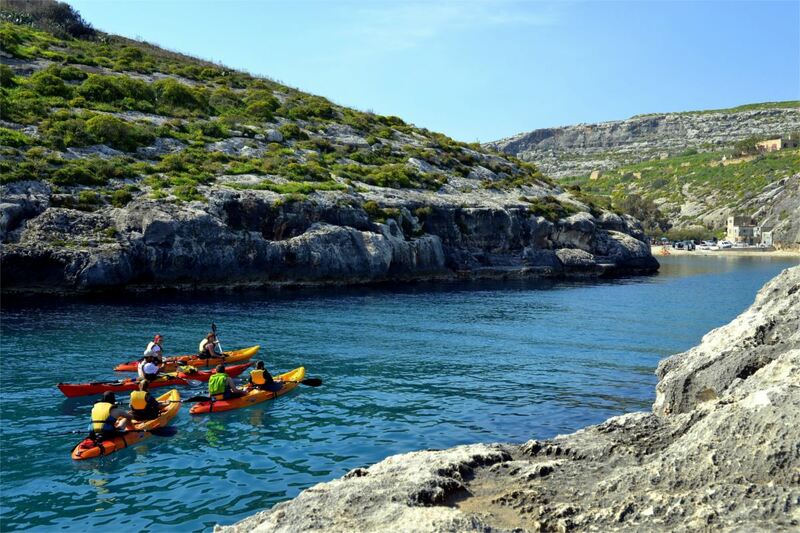 There is nothing like riding a kayak to explore the nooks and crannies of Gozo’s mysterious coast – the isolated coves, the caves at water level, the stretches of rocky boulders that stand majestic like cathedrals of stone – and you can choose from a range of kayak tours depending on your endurance and preferences.